Suites Gaby Hotel is a 3.5* hotel located in Cancun-Downtown, Mexico. It features 54 rooms. 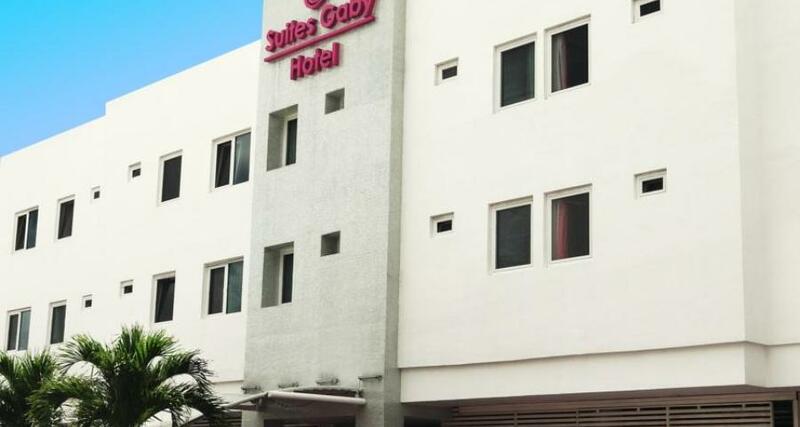 Suites Gaby Hotel offers comfortable accommodations in Cancun with excellent rates. It is located opposite Market 28, a place where you'll find souvenir shops, restaurants and several shops. The rooms have air conditioning, wireless Internet access and cable TV. This hotel offers easy access to the Hotel Zone.